A house’s façade is often considered the centerpiece of any home. A thorough selection must be made when buying a front door in Montreal. Investing in an entry door goes beyond looking for what looks good and classy; it should be worth the money you are going to spend for it. 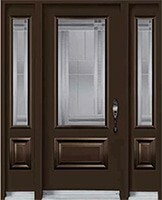 This type of entry door features a high-end look. Solid wood doors are tough in fighting against wear and tear. While scratches and dents on a wood door are easy to repair, it does require some maintenance like varnishing or painting. 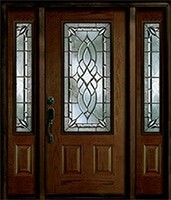 Fiberglass front doors are usually the most practical choice. 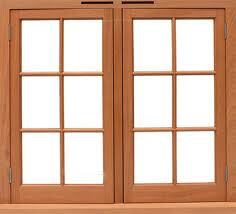 They require little maintenance and can resist wear and tear better than most types of doors. However, a fiberglass door does tend to crack when subjected to severe force. Steel or aluminum doors are typically inexpensive at best and excellent for security and resistance against extreme weather compared to the first two types of front door in Montreal. However, while they require less maintenance, dents and scratches on steel surfaces are extremely hard to fix. 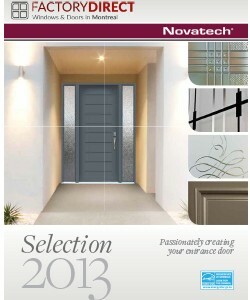 Our entrance doors catalogs offer different types and styles of doors – check them out. 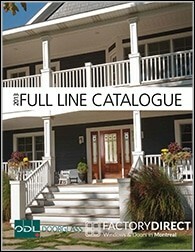 If you have a specific door in mind, find the corresponding page for the catalog, or contact us for more information. An elegant entry door in Montreal makes a first impression in any home. Decorative elements can impressively liven up the beauty of a front door. 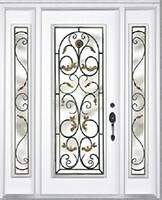 Some door options feature grilles, glass blinds, and other accessories. You can explore every option and find your preference. 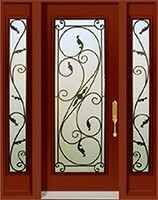 See our decorative glass doors and wrought-iron doors pages. Entry doors are not only for show; it is an integral part of a house that protects the interior. It should be sturdy enough to keep your home safe from any issues such as leaks and drafts. Finishes, colors, and other touches also add up to a front door’s elegance. 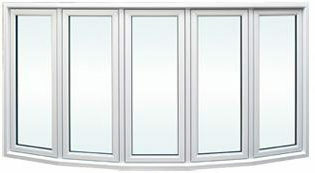 There are various color options and even different glass patterns available. You can also consider frames and trimmings to match your home’s style. Other things to consider for an entry door in Montreal are the locks and handles. 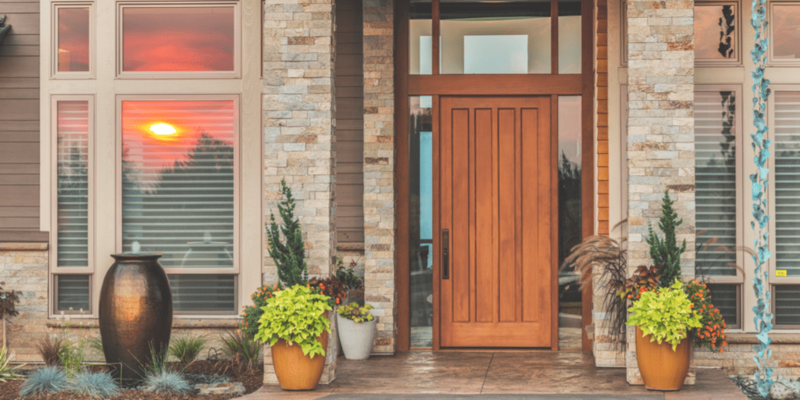 Aesthetics is one of the primary elements to consider when buying a front door in Montreal, but so is its energy efficiency. While it might not be obvious, a front door plays a significant role when it comes to the house’s energy consumption. It should be able to help keep your home cool during summer and warm during winter. 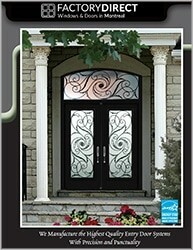 Are you looking for entry doors in Laval or South Shore? 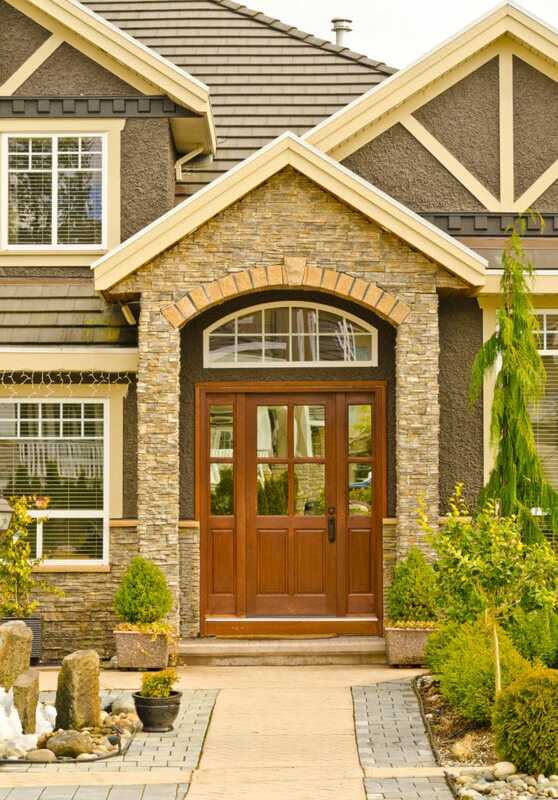 There are a lot of businesses that can help upgrade your homes with the ideal front door. You have to be smart when selecting where to buy entry doors and what type to buy. 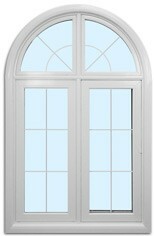 If you are going to buy a front door in Montreal online or at a store, doing some research is very helpful. Knowing what you want to purchase and where you are planning to buy it can save you time and effort. Warranty is a huge part when you buy a front door in Montreal. A warranty gives you the peace of mind that your door has the quality to last for a long time. Also, having a warranty for service and maintenance helps save in costs in the long run. Make sure it comes with the proper installation. The energy efficiency of an entry door in Montreal lies in how properly it was installed. If you can, be there to personally inspect the installation of your front door and have the assurance that is it properly installed. Lastly, you might want to consider buying a front door in Montreal locality. It doesn’t only support and promote local manufacturers; it gives you accessibility when you need some repair and services. 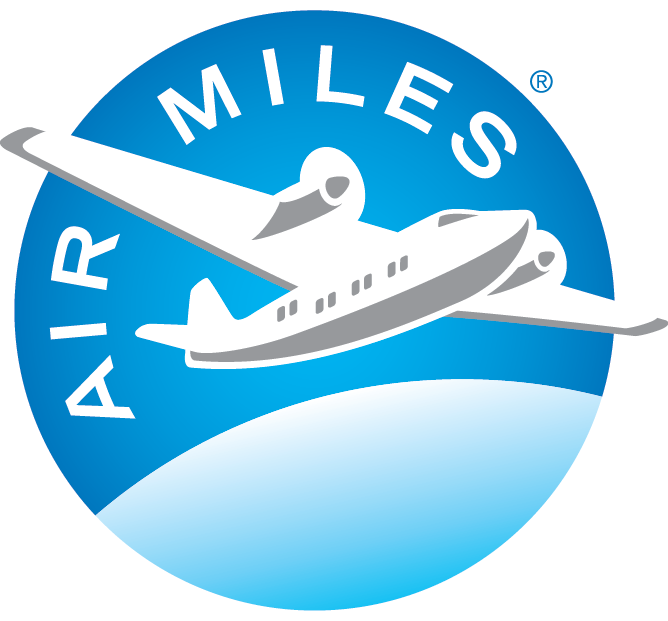 Local companies can service you immediately. If you have some questions for an entry door in Montreal or if you want a free estimate, contact us, and we will be glad to help you.